If you want to know what I am up to now-a-days, I am hustling trying to figure out my small business. Every single day thats what I think about and how I want to see it grow and become something bigger than I ever imagined. To do so, you need to know a lot. Right? Or have that business mind set. I have a lot to learn and not enough time to sit down and take classes (although I do have some classes I signed up for!) Living in LA you are in your car for at least half the day and I didnt want to waste that time so I have been making the most of it by listening to business podcasts! For the past 4 months I have been through many, subscribed to many and deleted maybe half. Most business podcasts can make feel like its impossible, or even worse…it can make you sleepy! And you dont want to be sleepy when driving. 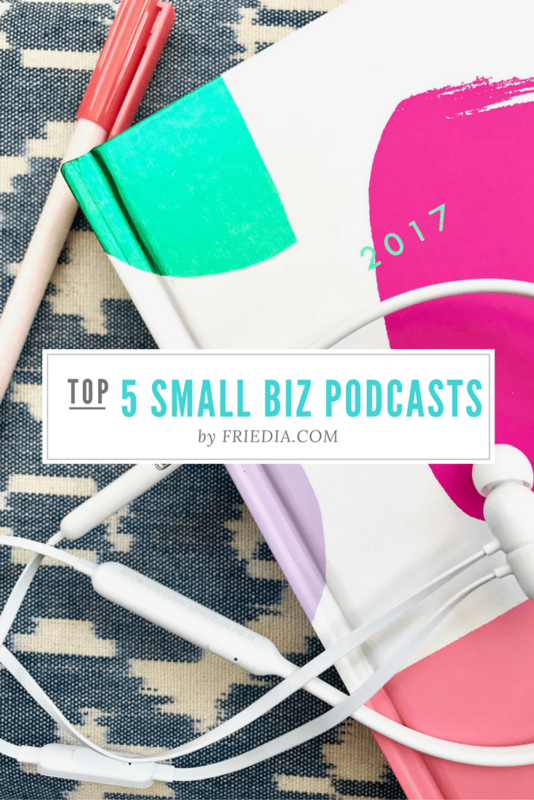 Today I introduce you to 5 of my favorite small business podcasts. They are all the ones that I look forward to and have been a lot of help building up my Etsy shop from ground up. Hope you enjoy my video~! Interviews with other small business’s along with Elise talking about her business is perfect for first time small business owners. Only interviews ETSY shop owners. If you have an ETSY shop there will be many tips and tricks on things you can do about the ever so changing ETSY platform. Great for female entrepreneurs.Encouraging for GirlBoss’s. Advice on ways you can change your habits or way of thinking to benefit you in the business world. One day I want to go to one of their Retreats! Never forget the social media side of things. As much as you want to ignore it the day and age we live in, social media is a great way to drive customers to your site/shop/business. Gives great tips from experts. This NPR podcast is something to listen to when you are feeling like you want to give up. Hearing the success stories on this businesses that we all know can inspire you and maybe even think differently. Anyone can start a business and almost anyone can build it to a million dollar one. Such an inspiring podcast! If you are a small business owner or are thinking of starting one, congratulations! You have already made the first step that many people are afraid to do!! Hope these podcasts help you in some way! Please share your favorite podcasts with me down below or on my Youtube Channel. Would love to hear from you! !